A compact 3-in-1 device that detects flooding, freezing & high temperatures in your home. Basement floods that go undetected can cost $10,000+ for restoration. 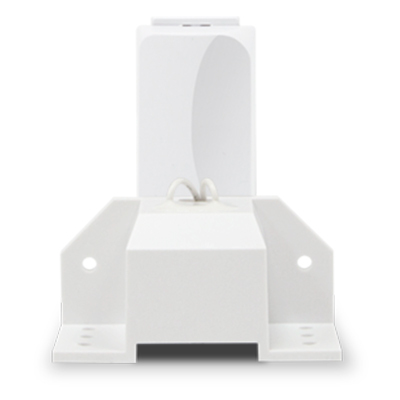 Once installed, the flood sensor will trigger your alarm the moment it comes into contact with water, sending notifications to your smartphone the instant it happens. This will help you minimalize damage from floods allowing you to control the situation early. The Home Disaster Kit’s built-in freeze sensor will prevent burst pipes during the Winter season. This sensor will trigger your alarm when the temperature in your home falls below 40°F(4.5°C), sending notifications to your smartphone the instant it happens. The Home Disaster Kit’s built-in heat sensor will help prevent furnaces overheating. This sensor will trigger your alarm when the temperature in your home rises above 100°F (38°C), sending notifications to your smartphone the instant it happens.